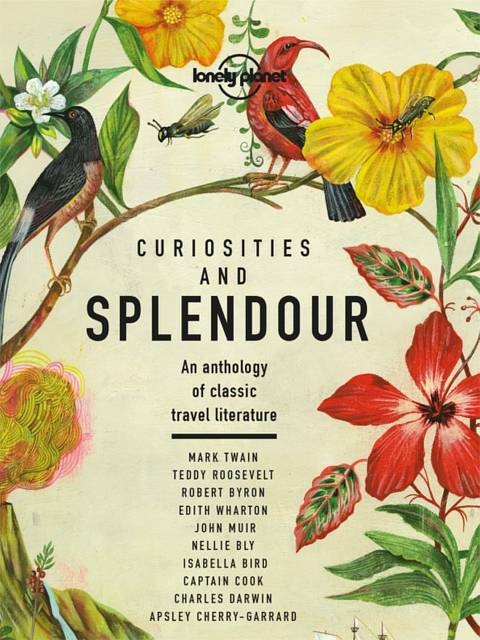 Tales include Robert Falcon Scott's doomed Antarctic expedition of 1910-13; Robert Byron's ten-month journey through Persia to Afghanistan in the early 30s; Jack London's 1907 sailing adventure across the south Pacific; and Teddy Roosevelt's scientific exploration of the Brazilian jungle's exotic flora and fauna. Lonely Planet is a leading travel media company and the world's number one travel guidebook brand, providing both inspiring and trustworthy information for every kind of traveller since 1973. Over the past four decades, we've printed over 145 million guidebooks and grown a dedicated, passionate global community of travellers. You'll also find our content online, on mobile, video and in 14 languages, 12 international magazines, armchair and lifestyle books, ebooks and more.